Inspector General of Police Pujith Jayasundara this morning ratified the appointment of Senior DIG M.R. 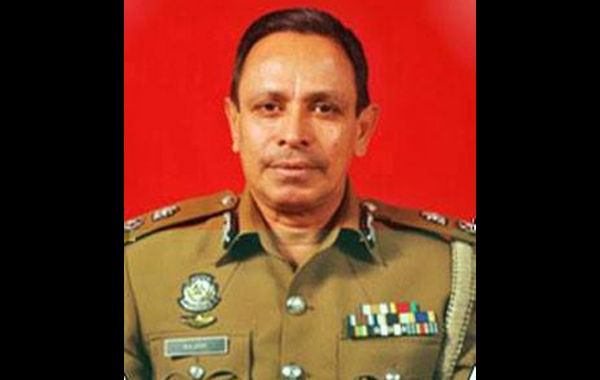 Latheef as the Commandant of the Special Task Force, with immediate effect. My dear Highly appreciate the excellent manar you perform your duties as an example to leaders on your motherland. Well done. Keep up the good work. Wish you more strength and courage Good luck.good health.